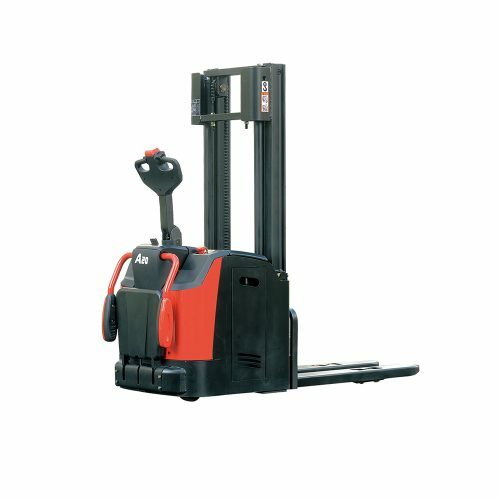 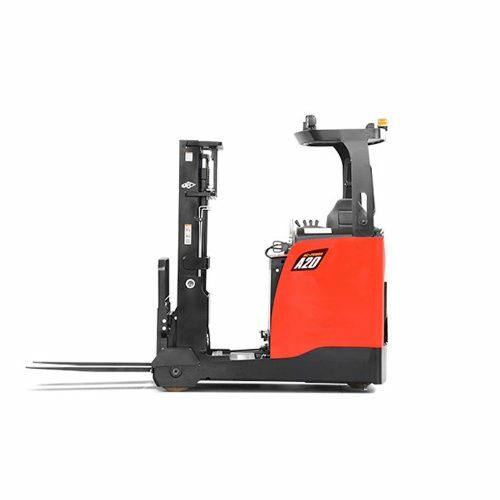 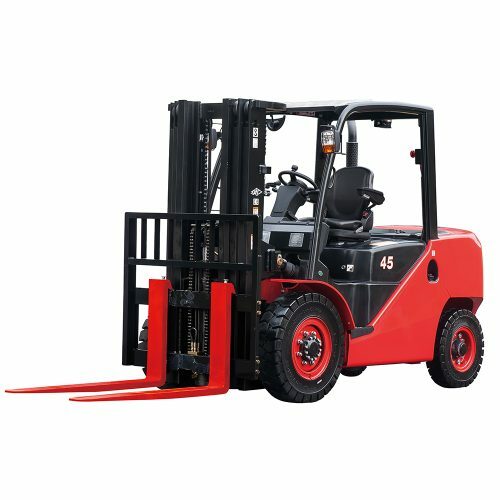 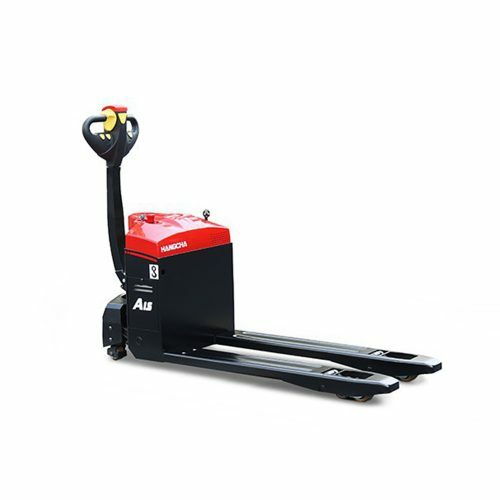 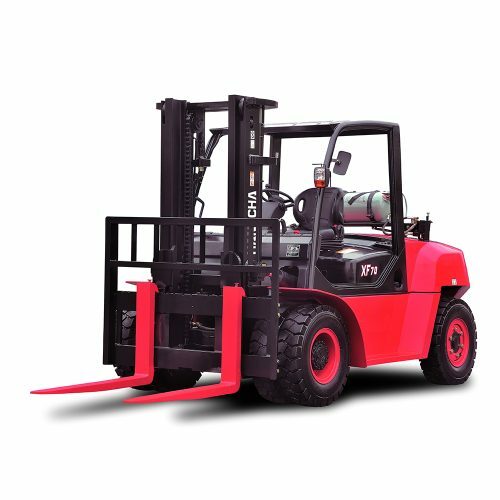 SLT Handling Services have a range of New Fork Lift Trucks for sale. 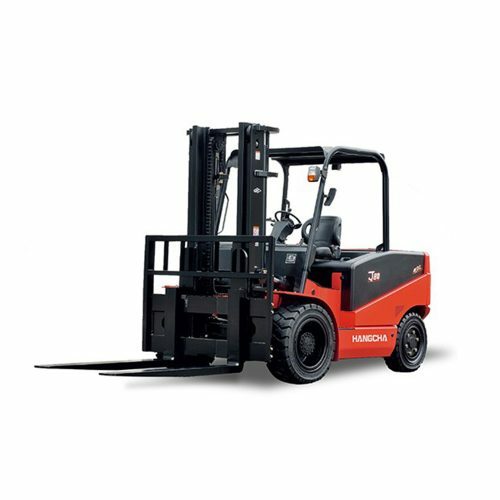 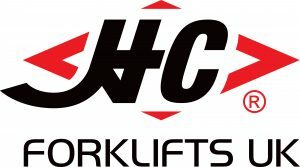 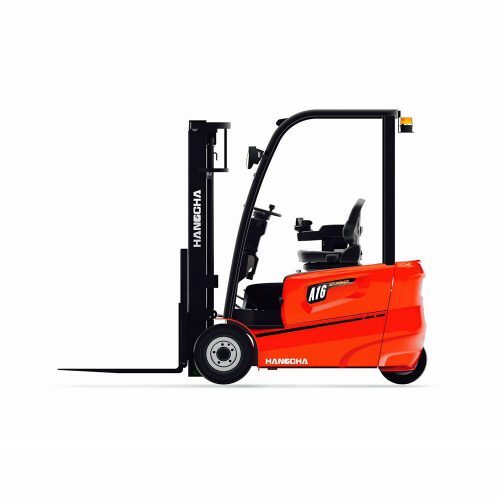 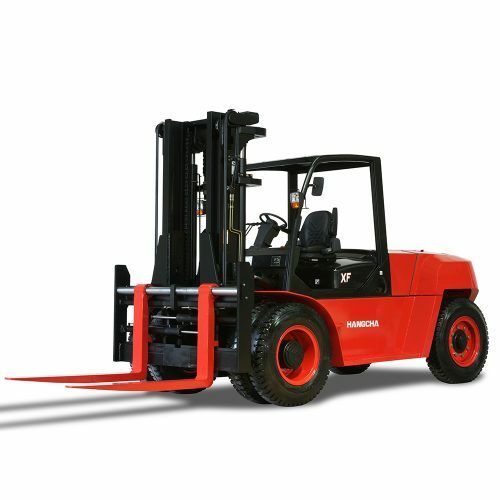 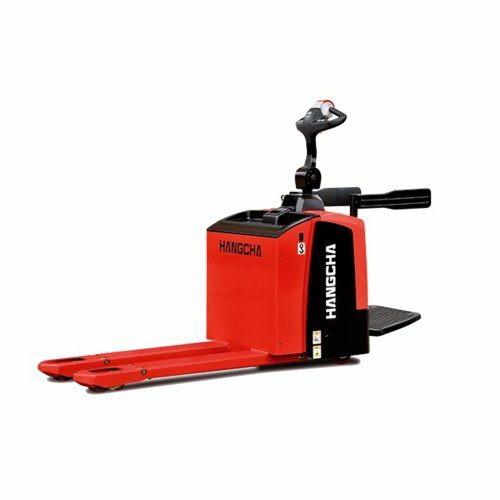 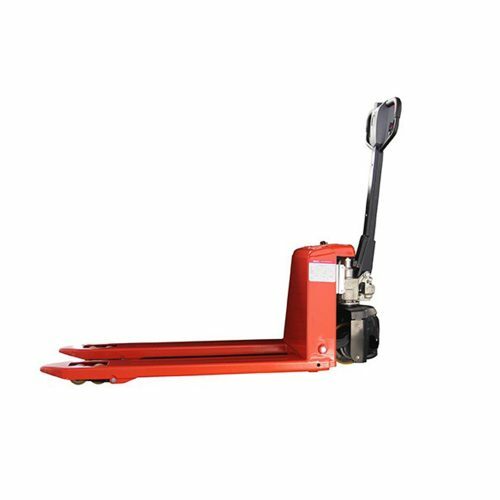 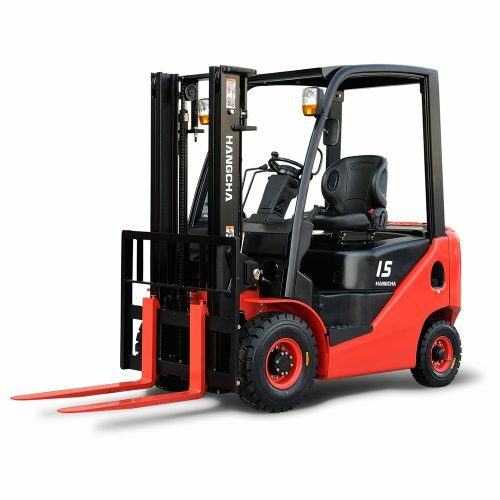 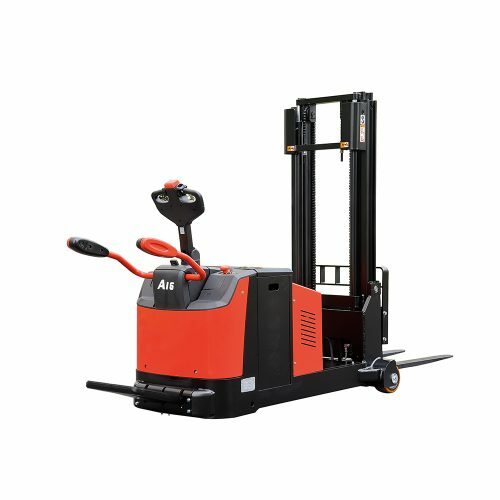 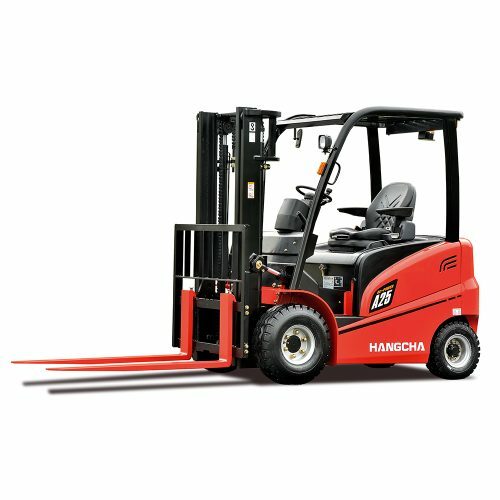 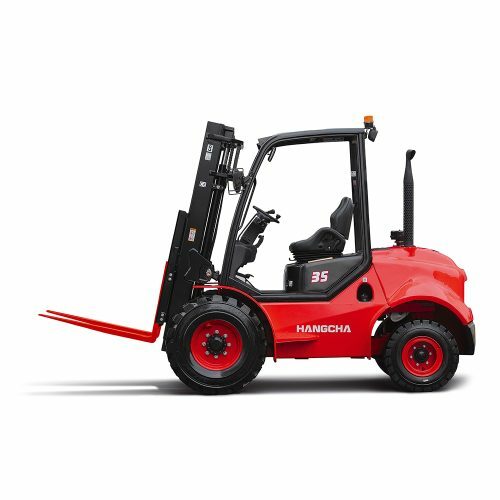 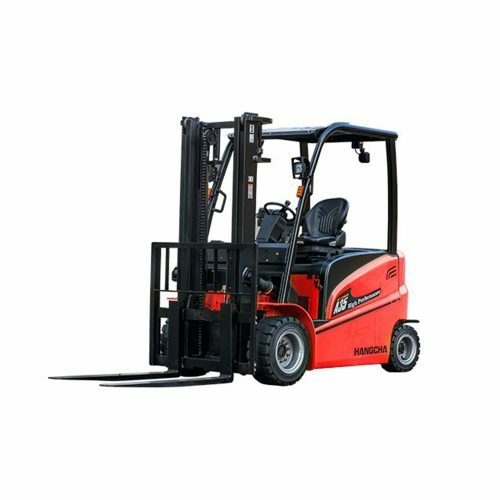 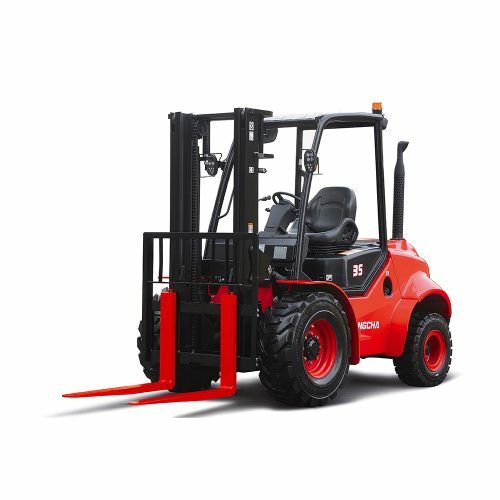 Established in 1956, Hangcha have now established themselves as one of the world’s leading forklift suppliers, producing over 100,000 units per annum at one of the largest forklift factory’s in the world. 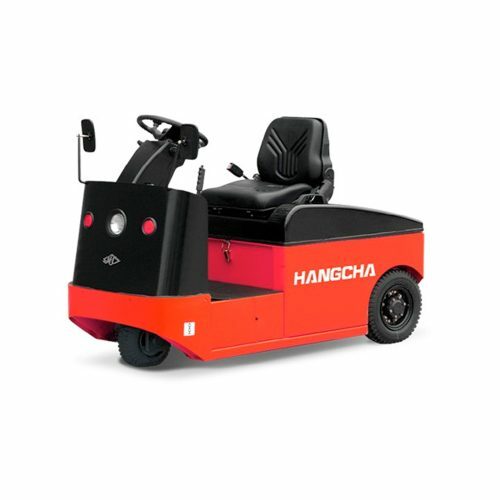 All Hangcha equipment is designed to an impressively high standard and are built in their state-of-the-art production facility in China, which is the size of 57 football pitches. 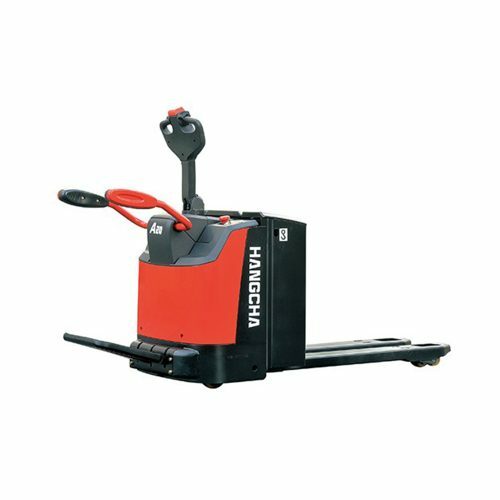 SLT Handling Services are part of a carefully chosen Hangcha distributor network offering full sales and service offerings in the UK.